Digital marketing wasn’t around almost two decades ago. Most of us started using digital mediums and social media a decade ago. So the majority of you might not be capitalising the content for customer acquisition. Therefore, it’s necessary to talk about using the content for customer acquisition in 2019. You may not have noticed but companies use content for customer acquisition all the time and you have been consuming that content for a long time. Have you ever googled any problem and come across an article that has the answer? There you go. You used the content that someone created for customer engagement and sales. 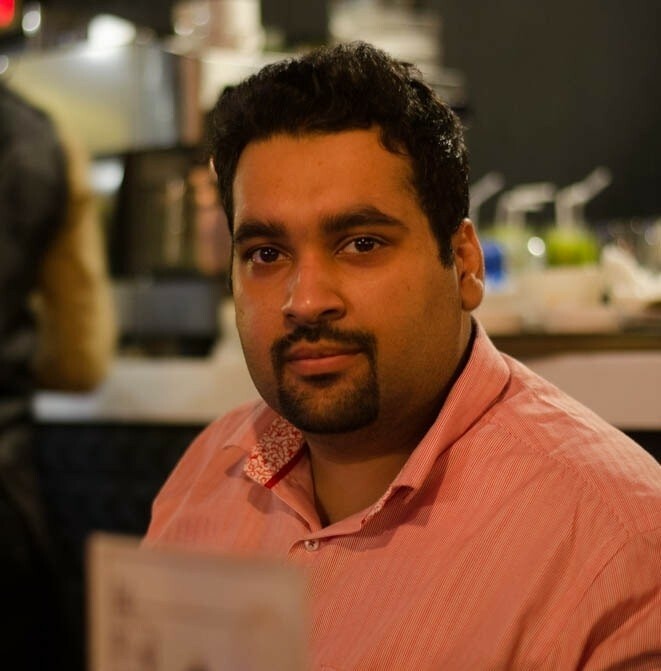 Does the idea of using content for customer acquisition come as a surprise to you? It’s understandable because most businesses don’t even know that they should be using content for marketing. They hardly started using social media. 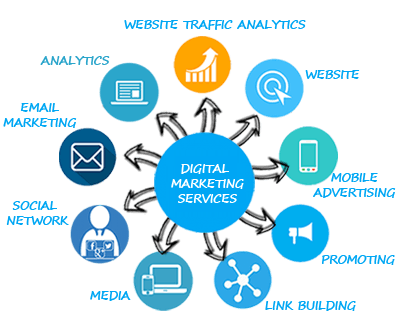 Digital marketing is a wide field which has various branches such as online advertising, search engine marketing, social media management, and content marketing. These various elements contribute together to build a digital marketing campaign. So I’ll discuss why content is necessary for customer acquisition so that you could understand why hundreds of thousands of companies are publishing blog posts, videos, pictures, and images online. 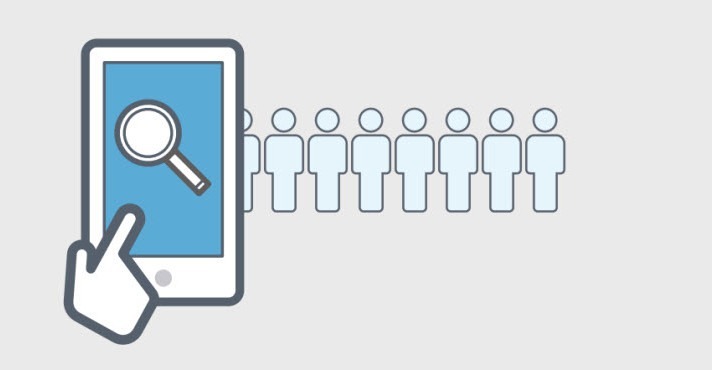 One of the fundamental benefits of creating content is getting discovered by the audience. When you put out content whether it’s blog content, Instagram posts or YouTube videos, you are putting yourself out there and people are going to see it. However, it depends on various factors that how many people are going to see your content, but chances are, you’re going to get some attention. In fact, if you keep on putting out good content, you’d understand what’s working for you and what’s to. So you keep getting closer to creating content that goes viral or gets ranked in the search engines, which ultimately changes your social media following or blog growth altogether. Above all, once you start to get discovered by the new audience, you’d have more chances to acquire new customers too. Solving consumers’ problems is the easiest way to get the attention of the audience and develop your social media following. People are out there who needs answers. So if you have those answers, you got to put out those answers and solve their problems so that they could benefit from your expertise and knowledge. Make sure that you’re trying to solve the problems of your niche or industry. Otherwise, it won’t work no matter how good you’re at something that isn’t relevant to your industry. For example, if you design websites for a living, but you’re creating a helpful blog post about car overhauling on your web designing blog, it’ll simply not work. Once you start to solve the problems of the right audience. You’ll go one step ahead in the customer acquisition process. The reason is that you’re getting engagement through that solution. When you solve someone’s problem, they’re likely to appreciate you or get connected to you because of the favour you’ve done to them. This could be the most underrated benefits of content creation. A lot of people might be thinking of getting sales from their content, but content creation for the sake of building relationships with the audience is a tough call. But let me tell you that if you publish any type of content that helps the audience, you’re in the right direction to build relationships with the audience. People admire you, follow you, help you, and buy from you if you somehow bring value to them. 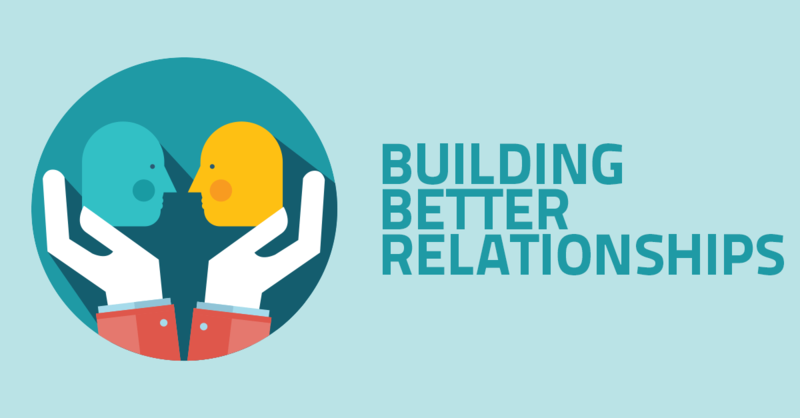 So building relationships become obvious when you create content. There is no such downside of building relationships with your admirers. However, if your intention is to make fans, then it might not help your resolve. Instead, the intention must deliver value and leave the rest to the process. You’d not only make fans, but you’d also acquire customers through your content. It’s just a matter of time. Branding positing is a brand’s image in the customers’ mind. What content does is that it creates a positive image of the brand in the audience mind. For example, when you need to search for something on the internet, you instantly think about Google because that particular service has been helpful to you for a very long time. When your content delivers value and helps your audience, they get to know your blog or brand. And, whenever something comes up related to your product or service, it instantly reminds them of your brand. 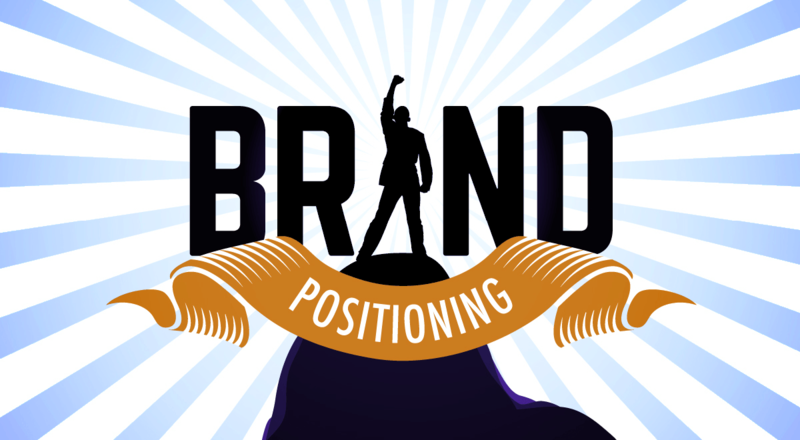 This behavior occurs as a result of brand positioning. The same goes for high-quality service, effective customer service, and low prices. But we’re discussing the power of content creation for the customer acquisition. There is no doubt that brand positioning won’t help your brand in customer acquisition. It always does. When you create content, it opens up various marketing channels for you. You can create different types of content such as written, audio, video, images, and photos. All these types of content go on different platforms. So you have the opportunity to market your product or service on multiple channels. There is one thing to remember that don’t try to create every type of content at once. It may affect the quality as well as the distribution of the content. Instead, choose two or three platforms (or type of content) to focus on and establish your profiles on those platforms, then go to the next ones. Every social media expert knows that you can’t dominate each and every social network as they are dozens of social media platforms. So choosing a few platforms would be a wise decision to make. However, the real goal is customer acquisition so if it doesn’t happen, you can always shift your focus to another type of content or social platform to test that out. Community building is a great strategy for engagement and sales. Some brands know the importance of community formation so they pay close attention to making efforts on this. What community formation does is that it provides a chance to bring together loyal fans, existing customers, and new prospects together. It gives them an opportunity to interact with the brand as well as they could also connect with like-minded people like themselves. When a community like this becomes a reality, it clearly becomes a hub of bringing in the new customers. The reason is that it attracts people to join in and become a part of the conversations. For example, many companies have Facebook groups just because they know the importance of community building. And, they do what exactly I have told you in this section. The summary of this article is that customer acquisition is changing nowadays. Now, content is becoming a popular tool for engagement and customer acquisition. Companies which don’t pay attention to content creation, they have to rely on the advertising platforms, influencers, and social media advertising, which is way more expensive, in most cases. So the need of the hour is to create content. It won’t immediately start converting the audience into paying customers, but in the long run, it would turn out to be a fantastic marketing channel for you. You’d understand the power of content once a video on YouTube or a blog post from your blog would go viral on the internet. Content is an underpriced utility for customer acquisition at the moment; make the most of this opportunity. Very impressive researc Ali. Your content is much lcoser to the real requirements for every website and blog. Having said that “the content is king” and you proved its 100% true. Nice content right on topic. Thanks a lot for sharing. Welcome. Glad you liked it. Great information share, true this article. Nice website and blog content for this customer acquisition, This article is useful for me and I like this post. thank you so much sharing the post.